UPDATE: This guide is no longer updated. 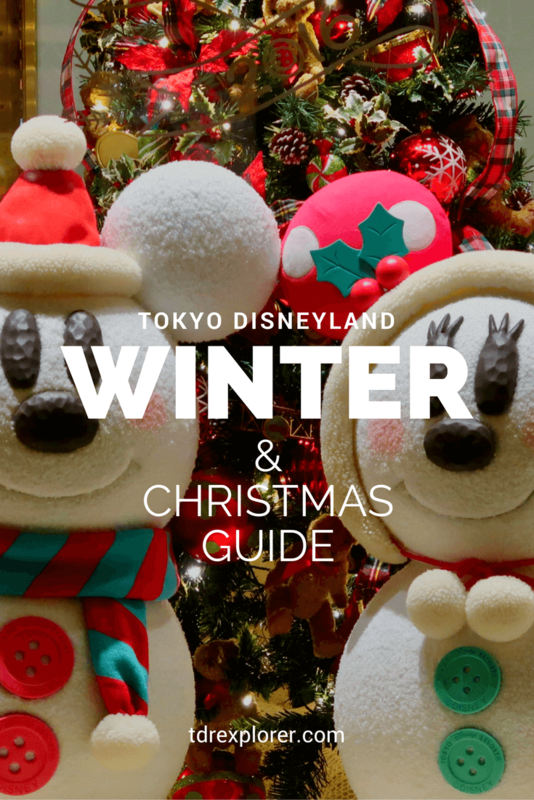 Read our new guide to Christmas at Tokyo Disney Resort. 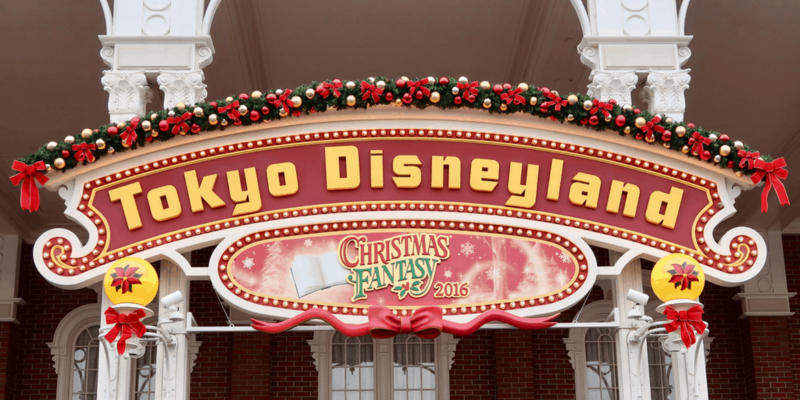 Starting November 8 until December 25th, 2016, Tokyo Disney Resort transforms into a winter wonderland for their annual Christmas event—Christmas Fantasy at Tokyo Disneyland and Christmas Wishes at Tokyo DisneySea! From savory and sweet food selections, seasonal entertainment, and irresistible merchandise. Follow our guide for Christmas and get the most out of your trip during one of my favourite times of the year! Christmas starts at the beginning of November, which is a favourable time to visit weather wise. With an average temperature of 12C (54F). December is cooler with the average of 8C (46F). I recommend you read our guide to staying warm. If you want to experience both Halloween and Christmas at the parks, the end of October and beginning of November is the best time to visit. You need to split your visit over the course of two weeks. Christmas begins—on average—a week after Halloween ends (October 31). 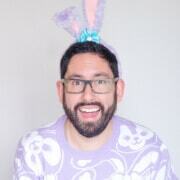 Check the event schedule before booking! Christmas Day is date night—as mentioned above—which fills up reservations for table service restaurants. We recommend making reservations 30-days in advance (our full dining guide explains how to do this). Other than that, the park is not crowded on that day, unless it falls on a weekend (which it does for 2016). For crowd calendar forecasts we recommend TDRNavi.jp. 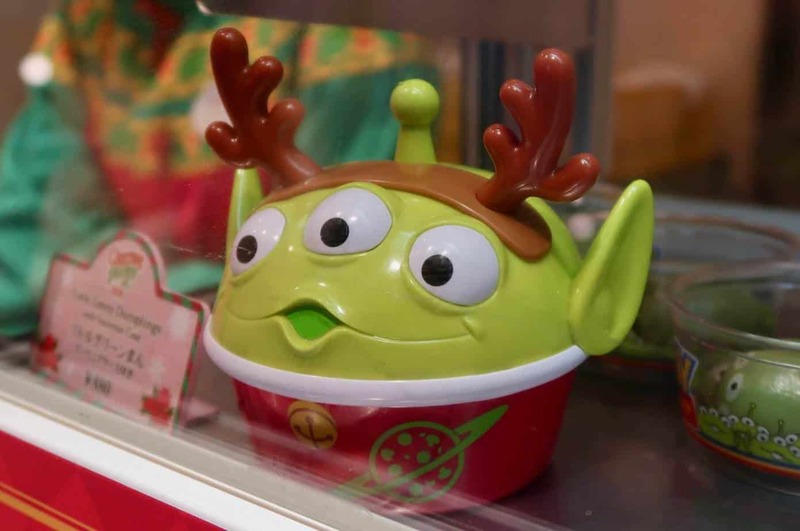 The crowd favourite “Country Bear Jamboree Jingle Bell Jamboree” returns for a limited time to Tokyo Disneyland as well. 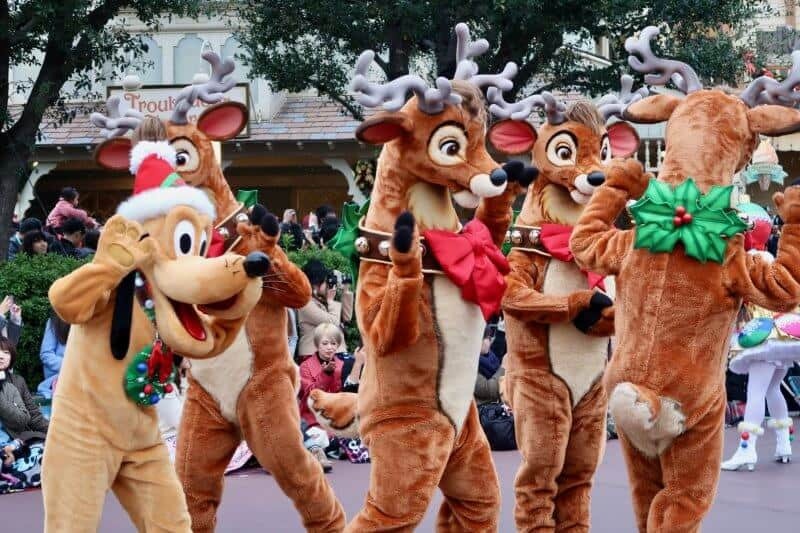 Don’t worry, Happiness is Here also runs during this time at Tokyo Disneyland! Check showtimes in the Park guides, which are available in English at the entrance to the park. One of my favourite parts of seasonal events is all the delicious food to try. Christmas is no exception, and there is no shortage of what to stuff your face with. Options range from adorable and Instagram-worthy desserts to full meals at select restaurants. 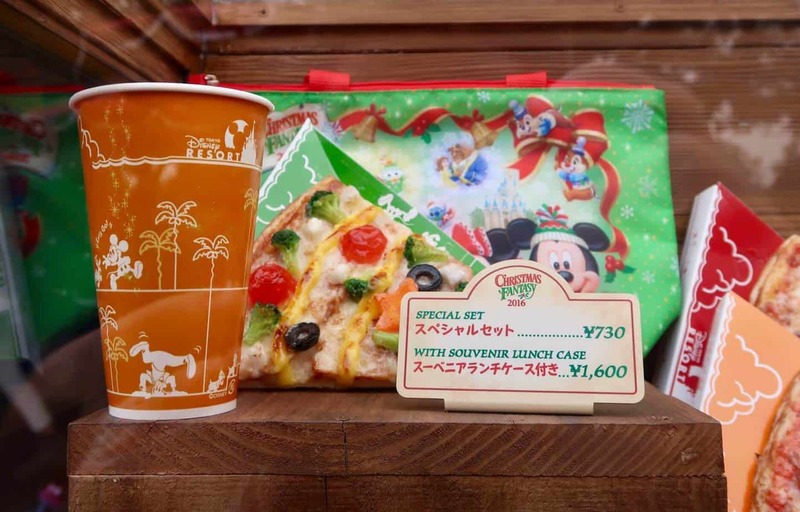 There’s a ton of food to cover, so I won’t list it here but you can check them out for Tokyo Disneyland, Tokyo DisneySea, the Disney Hotels, and Duffy. 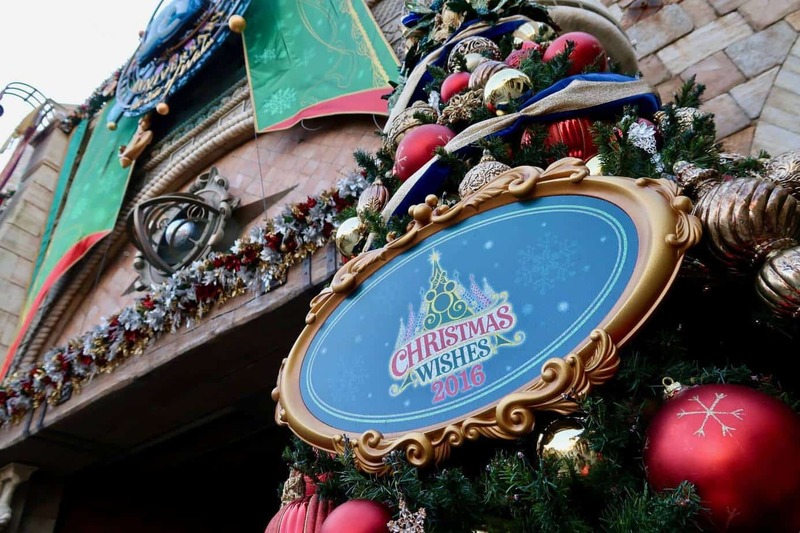 Both Tokyo Disneyland and Tokyo DisneySea offer unique merchandise which aligns with the theme for Christmas. In addition, resort-wide merchandise is also available. Most items (excluding Duffy the Disney Bear) is available at Bon Vonyage—which is just outside the Maihama train station. Gorge on the Christmas Cuisine at the Sailing Day Buffet. Arrive early to lower wait times, around 10-11am is best. 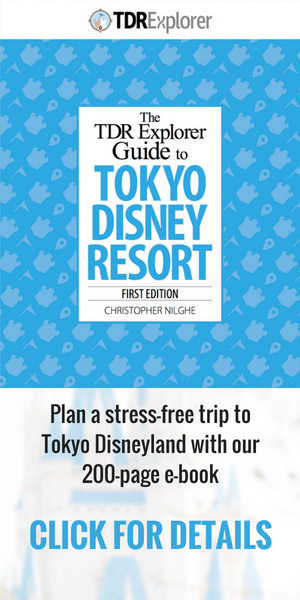 Hi Chris, my family of 4 (2 adults and 2 kids ages 8 and 2) is planning on visiting Tokyo Disney this November from the 22nd – 25th. I see that 11/23 is a national holiday. If we buy a 4 day passport, do the days have to be used consecutively? Can our first day of use be on 11/22 and then our second day of use be on 11/24? 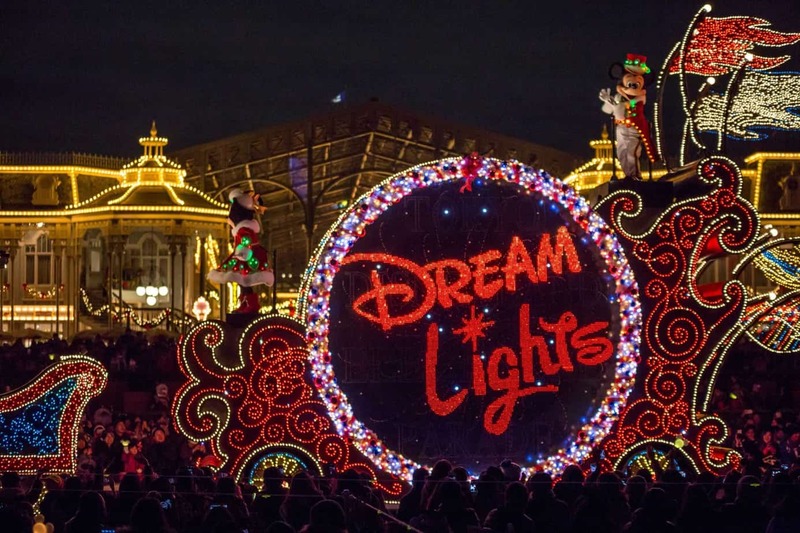 In your experience are the parks super busy 11/23 and should we avoid if at all possible? We will probably stay at the Hilton or Sheraton. Thanks so much for any response. 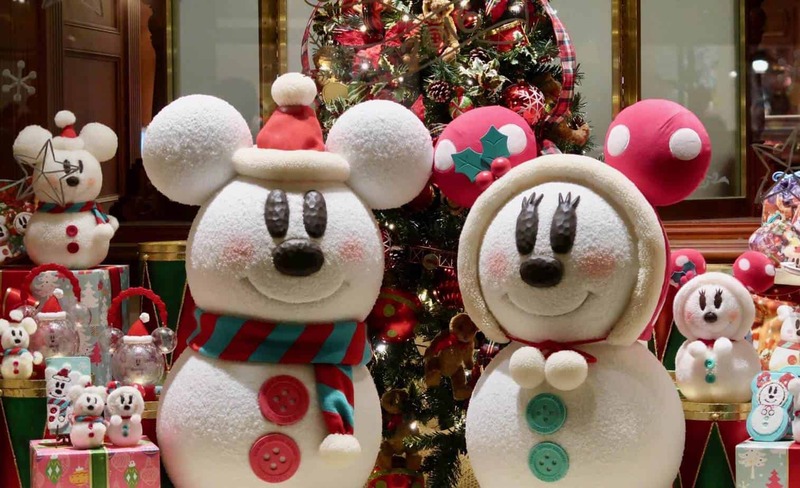 Appreciate all the work you do to help people plan for their Tokyo Disney vacations! As mentioned in our park ticket guide. All multi-day tickets must be used consecutively. If you want to split the days, you must buy separate tickets. Avoid all national holidays as it will be busy.